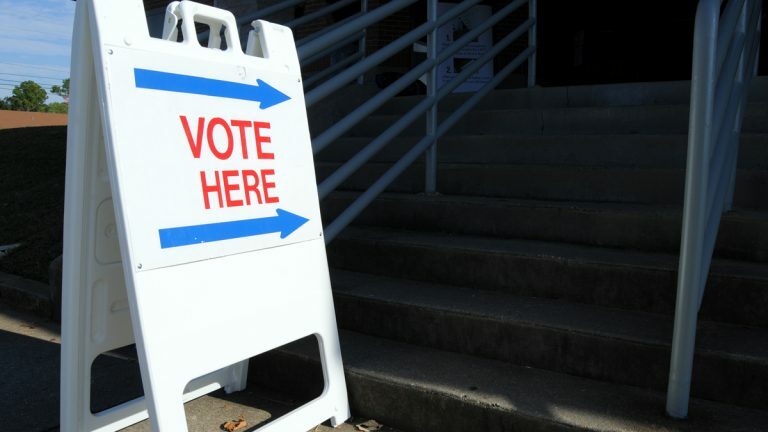 It’s no secret that voter turnout is expected to be dismal during Tuesday’s general election. With so much settled during the May primary, many Philadelphia residents just don’t bother learning about candidates, let alone cast a ballot for them. 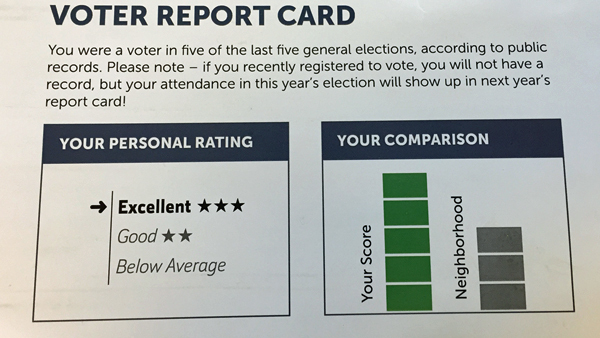 The Urban League of Philadelphia sent direct mailer ‘report cards’ to roughly 18,000 voters, illustrating how many times they’ve voted in the last five general elections. The direct mailer is, well, direct. It tells voters how many times they’ve voted in the last five general elections, as well as how they stack up against other voters in their neighborhood. There’s also a friendly reminder that “your attendance” will be reflected on future report cards. “We’re hoping people look at it and say, ‘I haven’t been somebody who has been an avid voter,’ and that that gets them to think about why. And that it also gets them to start to think about making a plan on Election Day or how they can get themselves out to the polls,” said Shannon Williams, director of advocacy and policy. The mailer doesn’t promote a particular party or any particular candidate, but veteran political consultant Larry Ceisler figures the effort is likely aimed at a particular race: state Supreme Court. Three of the body’s seven seats are up for grabs. “One would argue that the three Supreme Court justices that are going to be elected, that is the only significant race that’s on the ballot. And it’s a very important race. If one party sweeps these three seats, they’re going to have the majority on the court for a long time,” said Ceisler. Few surprises are expected when it comes to the mayor’s race or who will sit on City Council. Same thing goes for the city’s three “row offices” – city commissioners, sheriff and register of wills. Philadelphia’s deep blue voter rolls mean most contests are effectively decided during the May primary. This is the first time the Urban League has used direct mail as part of its voter-engagement efforts, but using this brand of social pressure to drive voter turnout isn’t new. A version of this tactic was deployed in the 1970s at Ohio State University. In 2008, researchers at Yale and Northern Iowa universities published a study on the subject after conducting a large-scale field operation using its own mailers. 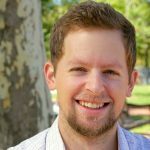 “What we found in the past is that kind of comparison and social pressure can increase turnout on a level similar to what we find with door-to-door canvassing,” said University of Northern Iowa political science professor Chris Larimer, who co-authored the study. The Urban League, which wouldn’t disclose the identity of its direct mail provider, doesn’t have a statistical goal in mind when it comes to the mailer. “We’re really just looking to see if this is something that can be used to effectively increase voter turnout for us amongst the communities that we’re serving,” said Williams. Just 27 percent of registered Democrats in Philadelphia voted during Pennsylvania’s May primary.